A low-code platform consists of standardized pieces of code. They create excellent software quality and quick results. OutSystems is such a Rapid Application Development/Delivery (RAD) platform. It makes it easy to develop and deliver applications across iOS, Android, Windows Phone and Web. Besides that, low-code helps to visually develop applications. 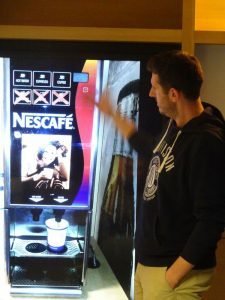 And it easily integrates with existing systems and allows to add custom code. There are two common misconceptions among software developers about low-code. One is that typing code is the only real programming. The other is that low-code is nothing but “drawing”. It’s interesting to see that developers quickly change their minds when they actually start working with such a platform. They promptly experience its benefits for developers, IT departments and businesses. The maintenance costs of software account for a big part of the total software costs. Low-code platforms drastically reduce these costs. But these platforms have many other advantages. They help save time, for example, with development cycles that are 3 to 10 times faster than regular software development. This results in decreasing maintenance costs and faster development of innovative business applications. OutSystems is such a delivery platform that integrates all development phases. From concept over a first minimum viable product to a full-blown application, optimizing release, support and maintenance. The standardized blocks of code easily integrate with all kind of (legacy) systems from databases, excel to all kinds of APIs. 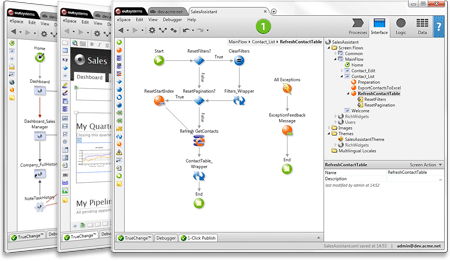 On top of that, all dependencies are monitored and managed within the platform. Therefore, low-code delivers higher software quality and more stable systems. 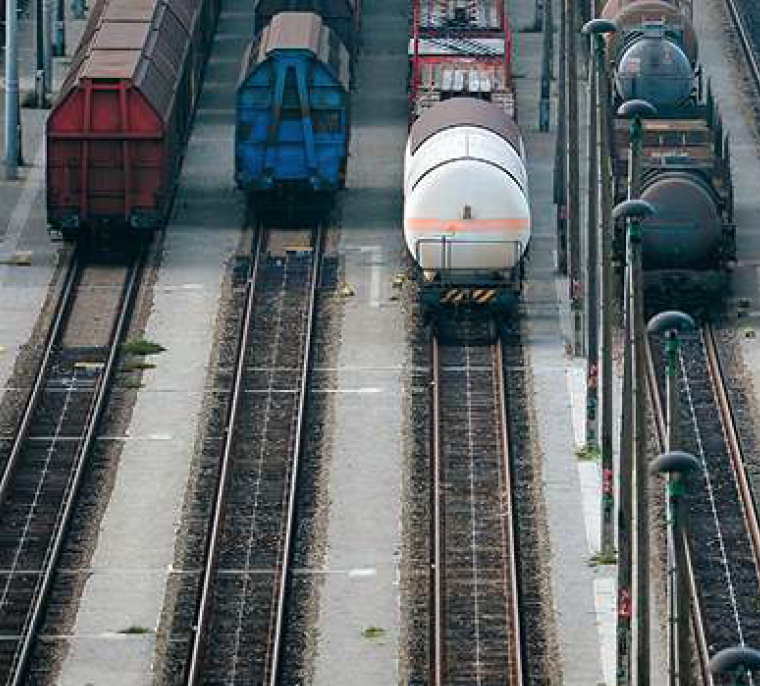 Low-code platforms are already in use by organizations in the energy, transport and service sectors. They create strategic advantages by building new applications faster than their competitors. These platforms provide the opportunity to quickly respond to changes in markets. 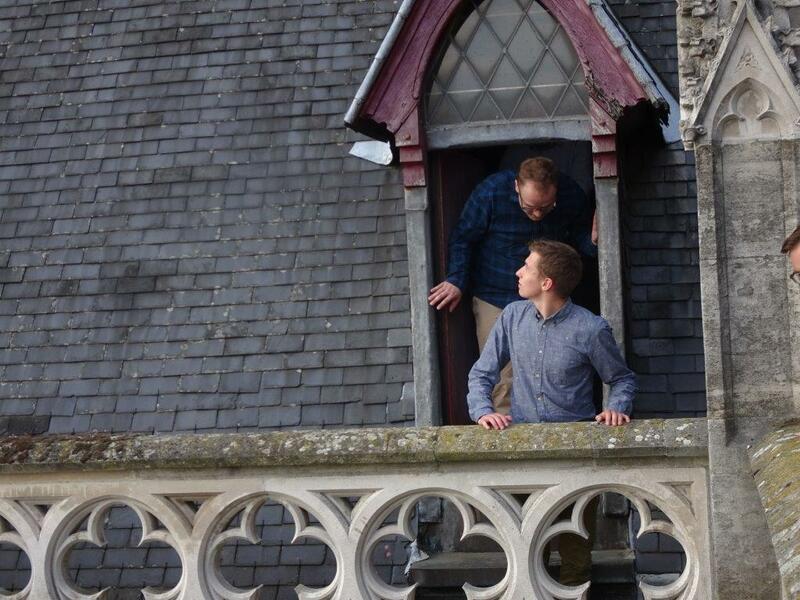 For example, in case of an emergency, an insurance company develops an administrative application in a few days. This enables them to quickly respond to sudden changes in the demand of insurance services. Organizations with a lot of legacy systems greatly benefit from low-code platform solutions as well. Recruiting and retaining IT resources with the right knowledge and experience about legacy systems becomes increasingly difficult. A low-code platform integrates these legacy systems. It also ensures that an organization develops new applications on top of these systems. The initial cost of low-code platforms is relatively higher compared to conventional programming languages. But the use of these platforms creates a better return on investment in the long run. This is due to an increase of business productivity, resulting in substantial cost savings over the application’s life cycle. We may conclude that low-code platforms provide an important (r)evolutionary step in software development. Organizations that look beyond the misconceptions about these platforms benefit from strategic advantages. Wanna know more about low-code? 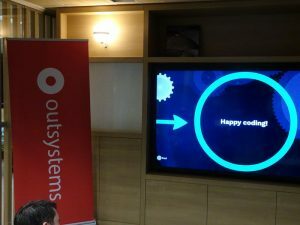 Check out the OutSystems platform! 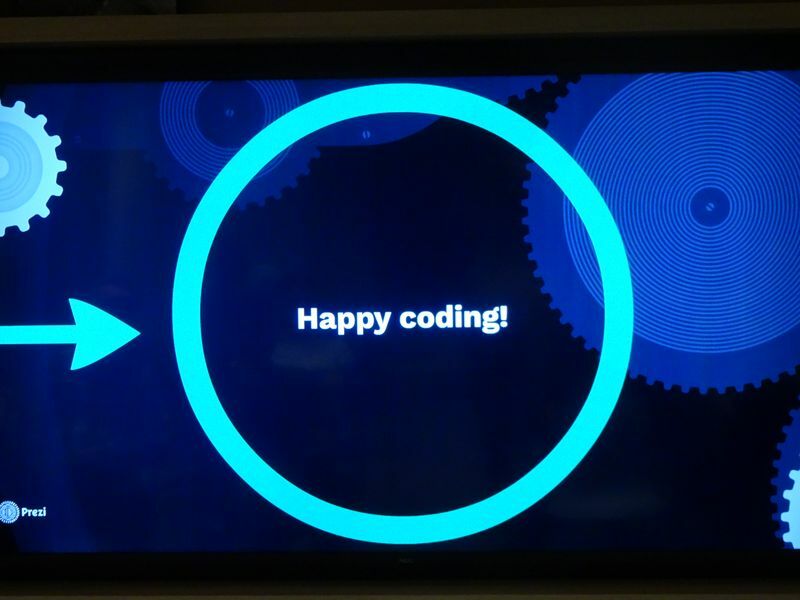 First of all, we would like to wish all our Co-OutSystems wizards a year full of happiness and low-code joy. 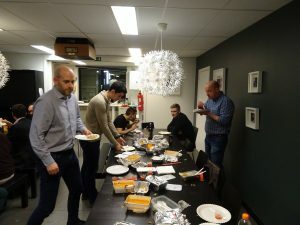 On 23 January 2018, we had our first OutSystems Community meetup. And it was great seeing each other again! 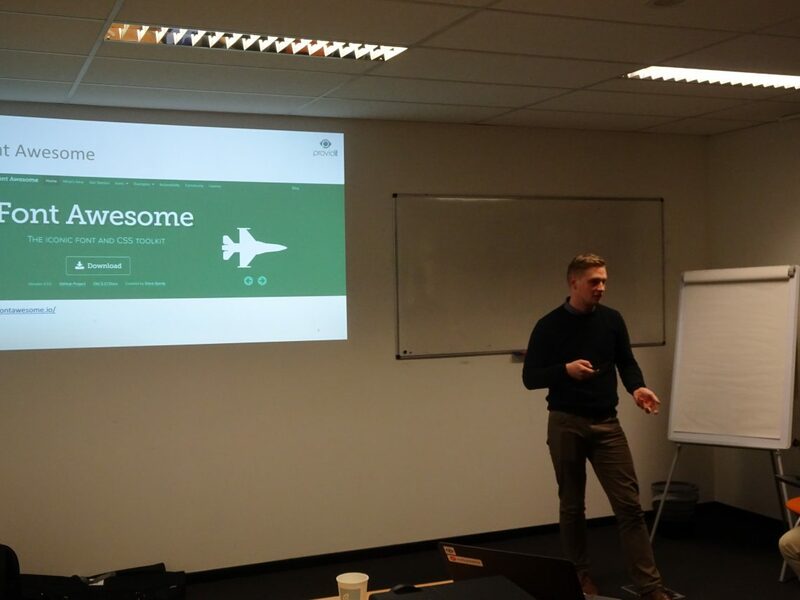 During this edition, we first discussed how to use CSS animations with Font Awesome. That subject immediately attracted the audience attention. After a short break, we hit the following topic which was an explanation on how to build a good OutSystems architecture. And whet tools could help us with that. That too seemed to be a success. At the end of the evening, it turned out to be a another interactive session and an interesting change of ideas. We would like to emphasis that OutSystems is not only available as a cloud solution, but also as an on-premises or hybrid application. Besides that, it allows deep integration to all existing systems and an open architecture. May we also remind you that every aspect of OutSystems is crafted to help you build better applications faster. This includes high-productivity visual development as well as powerful tools to deploy and manage your applications. In short, OutSystems helps you deliver applications quickly and make changes easily. We are looking forward to seeing you at the next edition of our OutSystems Community meetup! 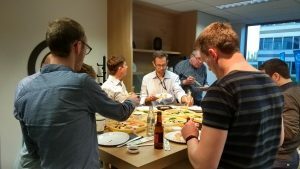 Welcome to our next Belgium Outsystems Community meetup. 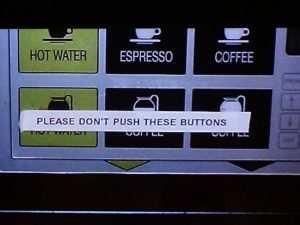 One thing is very clear nowadays: UX is becoming more and more important. 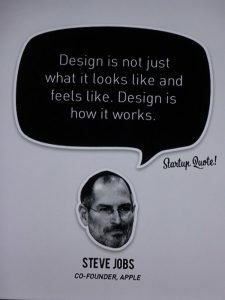 Usability is one of the biggest factors to get your apps adopted by the users. 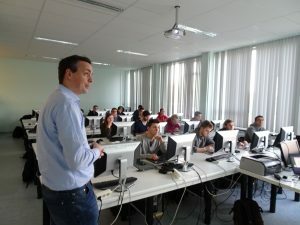 To get more insights on the topic, Wim Janssens from Monkeyshot, introduced us into his world. Welcome to the world of the UX designer! 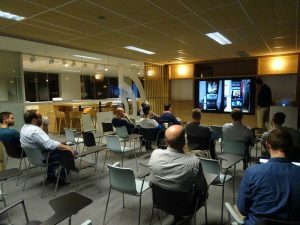 In the second part of this Belgium Outsystems Community meetup, Niels Favreau drew our attention. He explained how you can take fancy patterns found on the internet. 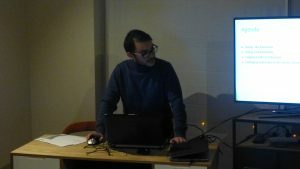 But he particularly showed us how to "copy" the layout into OutSystems. 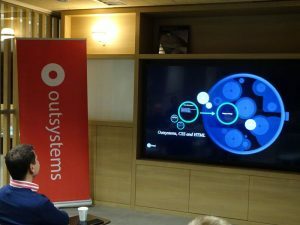 Want to know more about the OutSystems platform? Discover it here! 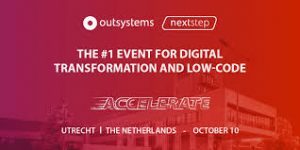 Providit is proud to announce that it is a silver sponsor at the OutSystems event of the year: NextStep 2017 in Utrecht. Let's earn from the pros, connect with your peers, experience mind-blowing innovation and have some fun. Moreover, let's make that a lot of NextStep fun! You will for instance see how low-code digital factories are transforming traditional development. Expert will show you how artificial intelligence, machine learning and low-code make an unbeatable combination. Let's listen also to OutSystems customers and partners who are crushing their digital transformation initiatives. And finally, you geek out with IT leaders who share your passion for innovation. With over 900 registrations, NextStep 2017 was a huge success. It proves that OutSystems is where it belongs : in the top ranking of low-code platforms! 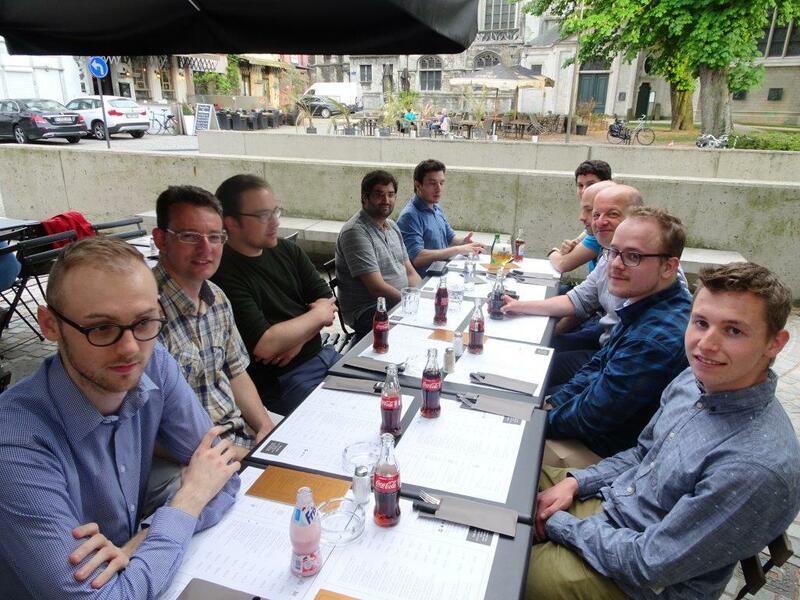 Providit took its staff out for an informal team event and dinner! 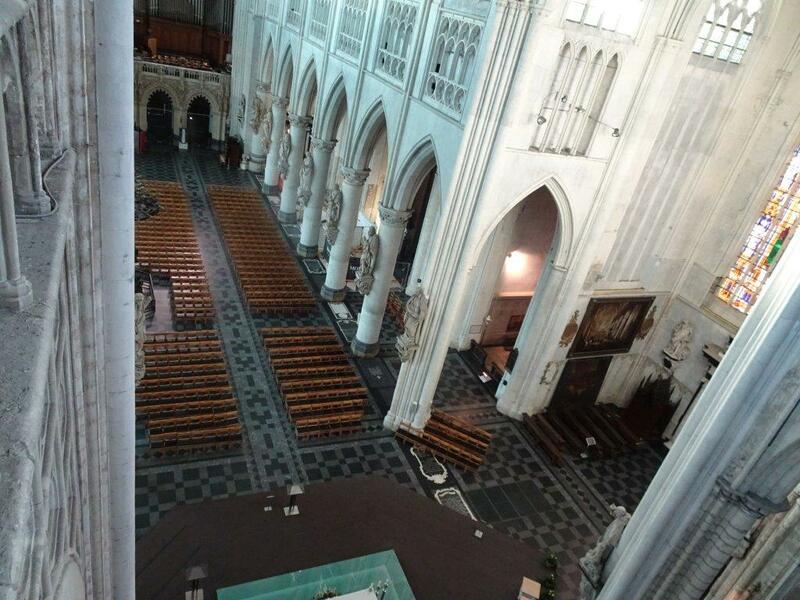 They first went "behind the scenes" of the Sint-Rombouts Cathedral. There, you visit spots that you normally don’t get to see. And that was quite impressive! 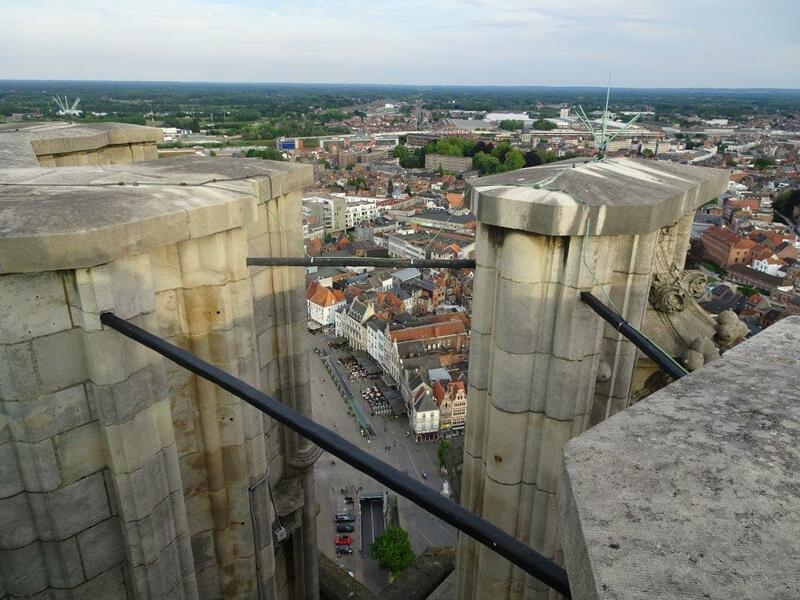 The view from the top was just spectacular and worth climbing the 500 steps. A great way to create an appetite for a team dinner afterwards. 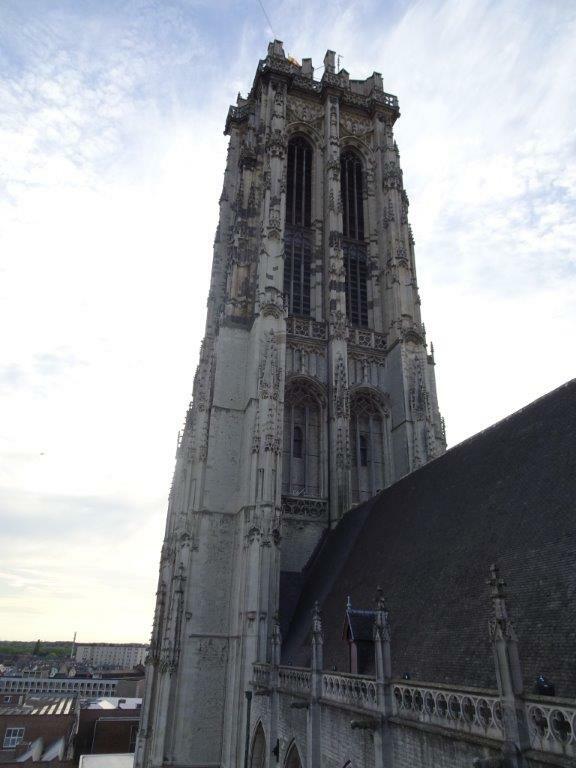 Out of passion and expertise, we started up Providit in 2012 within iAdvise Groep. 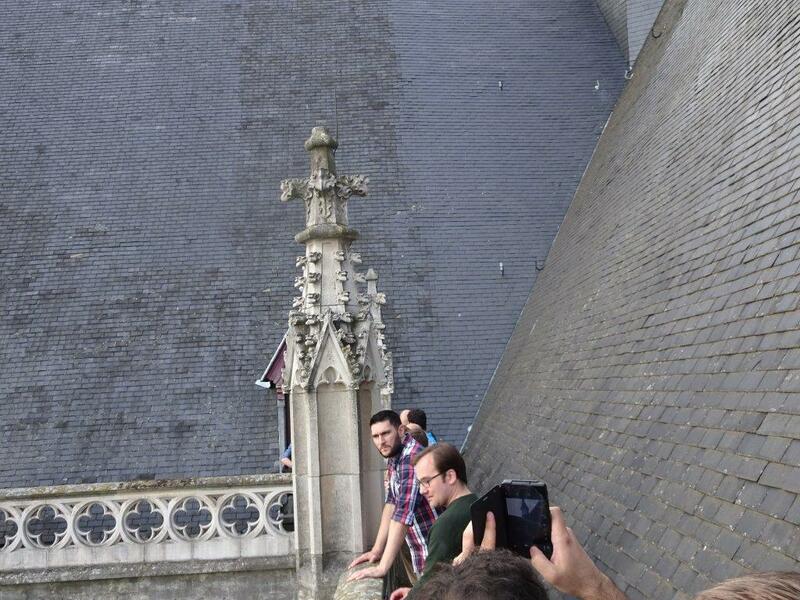 Meanwhile, we are the largest OutSystems team in Belgium. Of course, we want our staff to become the best OutSystems developers in the world. But more important, we want them to be the most qualified co-builders for your (native) mobile and web applications. That combination is what makes us specialists in the field of OutSystems infrastructure, architecture, development, deployment and support. Wanna become a part of our team? Check out our jobs! 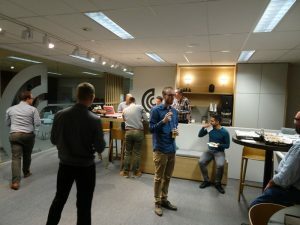 Providit welcomes you to another edition of the Belgium OutSystems Community meetup! We all know Jira very well and also Enterprise Architect comes top of mind. But both products don’t really communicate with each other. 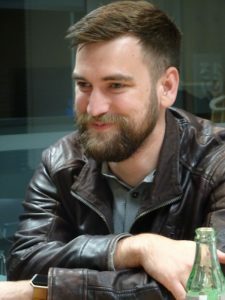 Adrian extended an existing Forge component and wrote an OutSystems application to feed Jira with information from EA. 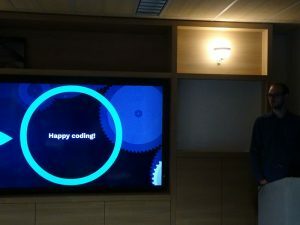 He gave a very interesting presentation on how he easily uses OutSystems to bridge the gap between both tools. The fast development and deployment of projects we’ve realized withOutSystems technology over the past 6 years was unmatched. Reason enough to sink our teeth into this technology! 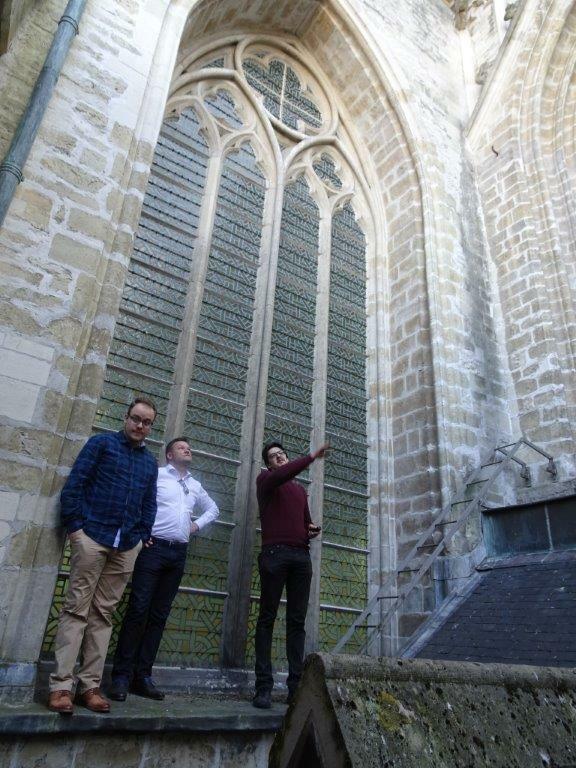 Out of passion and expertise, we started up Providit in 2012 within iAdvise Groep. 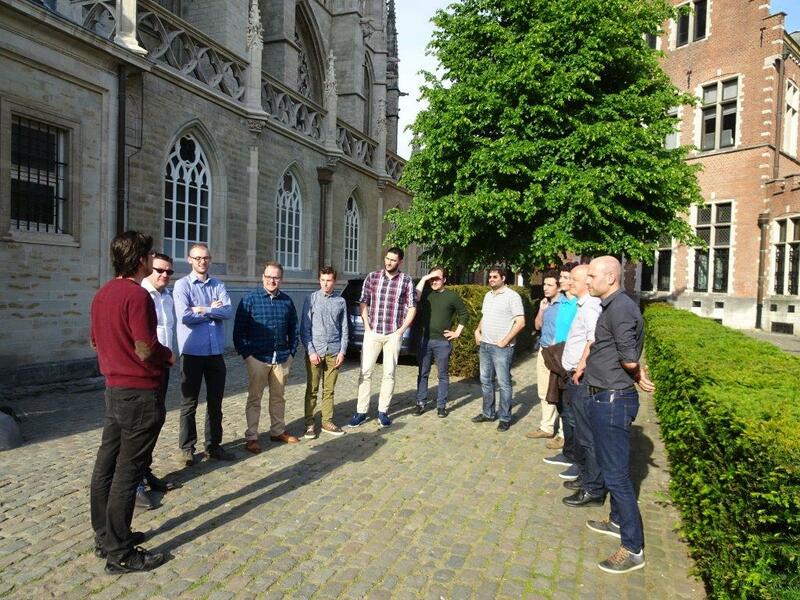 Meanwhile, we are the largest OutSystems team in Belgium. On February 15th, 3rd year IT students of HoGent could choose between 6 different tracks of IT related sessions and workshops. During 3 days, they organized a total of 36 with the help of different IT organizations. 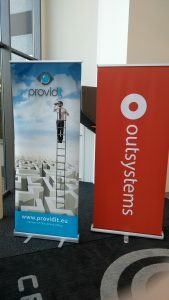 Providit gave an introduction on the OutSystems Low-code Platform. First, we gave a general overview on why this platform is a good choice to build mobile and web applications. And then it was up to them to try it out. 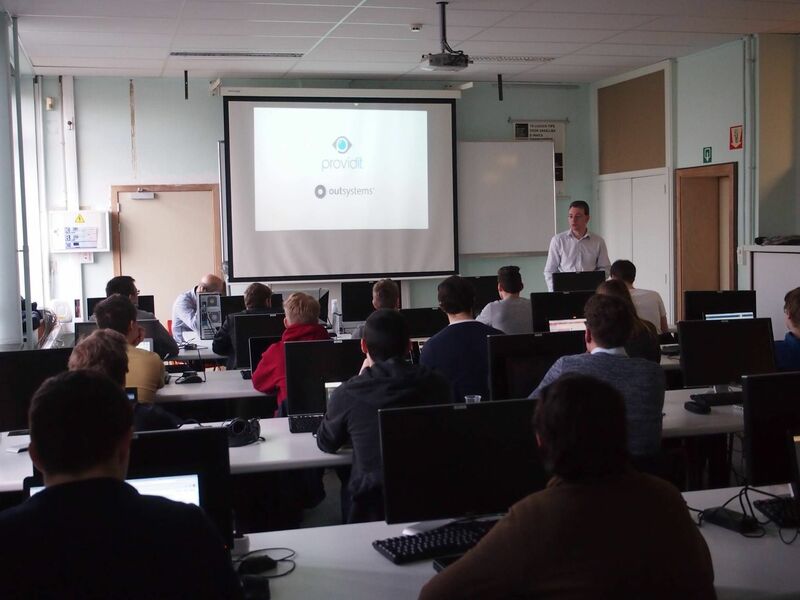 Using the JumpStart material provided by OutSystems, the students took the first steps in this, at least for them, completely new way of creating applications. 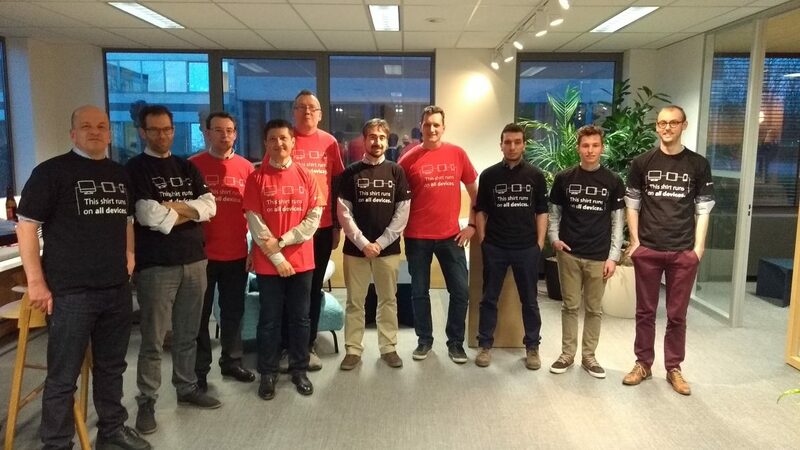 Happy New Year, OutSystems gurus! 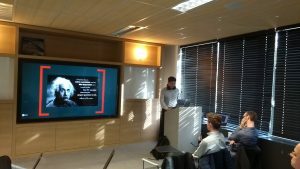 On January 19th, the first meetup of 2017 took place for OutSystems gurus. 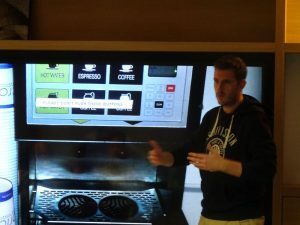 One of the goals of the meetups is increasing the technical expertise of the members. 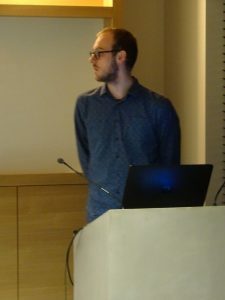 A big thanks to Bruno for giving an in-depth session on how to debug OutSystems extensions. 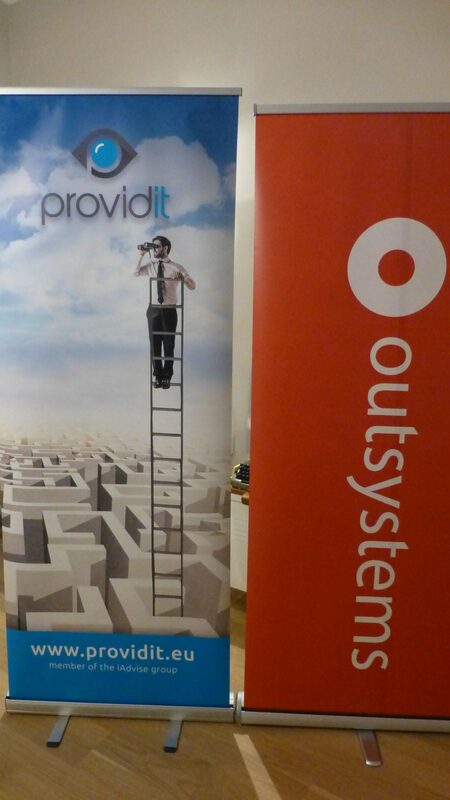 A second are we want to focus on, is making the name “OutSystems” know in Belgium. To achieve that, we asked the members to “bring a friend”. Several actually did that. 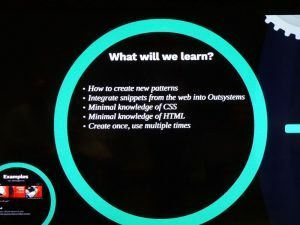 They got a general introduction to why low-code platform are gaining importance and to OutSystems of course. 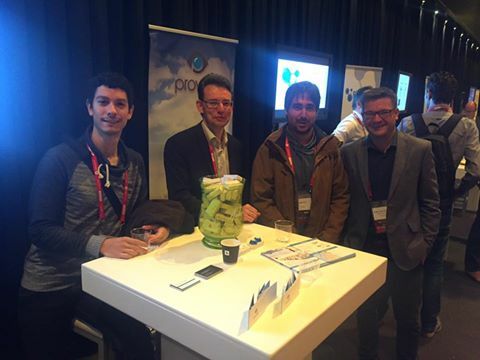 Providit was present at the yearly NextStep Benelux event in Nieuwegein. 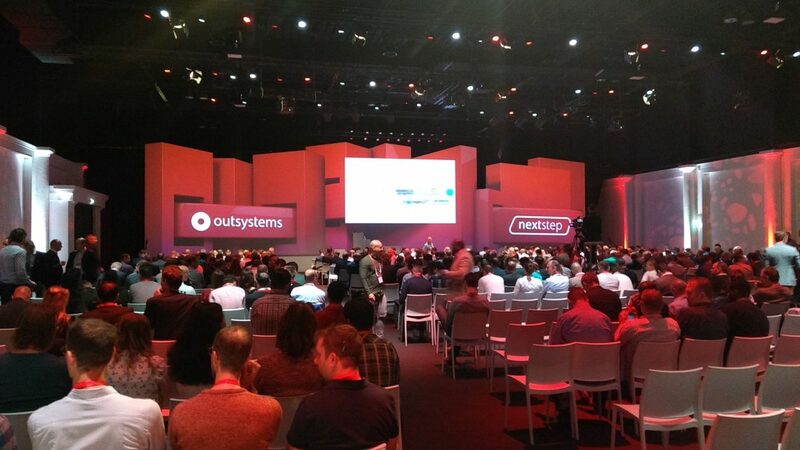 It was a great location and a lot of enthusiastic OutSystems fans were there. 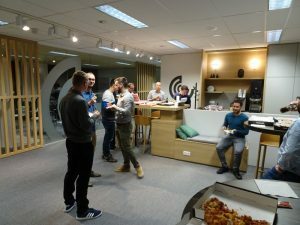 Who joined our meetup already got a glimp of P10, but now the rest also got the insights of this great release! Run logic on the device. 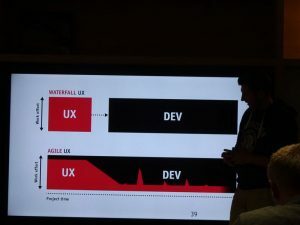 But to deliver a great user and developer experience, we had to do more. We improved everything, from the building blocks used to create interfaces to the way you distribute these apps. So here are some of the new features and improvements.